Boilers bring special warmth to your home. Robison offers exceptional boiler sales and service in Westchester and Putnam counties, NY. Furnaces generate heated air that brings indoor comfort – but it can be a dry sort of air. Boilers, on the other hand, transfer hot water or steamed heat to make a moister, more comforting sort of “air feel” that many families prefer. And unlike furnaces, boilers don’t use fans or blowers, so they won’t forcibly blast dust, dirt, allergens, and so on into the circulating indoor air. The moistened heat produced by boilers can be routed through your home through baseboards, radiators, in-floor radiant tubing, or other sealed hydronic devices and pathways. 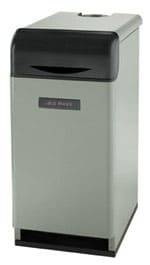 There are both natural gas boilers and heating oil boilers, and we sell and service both kinds. 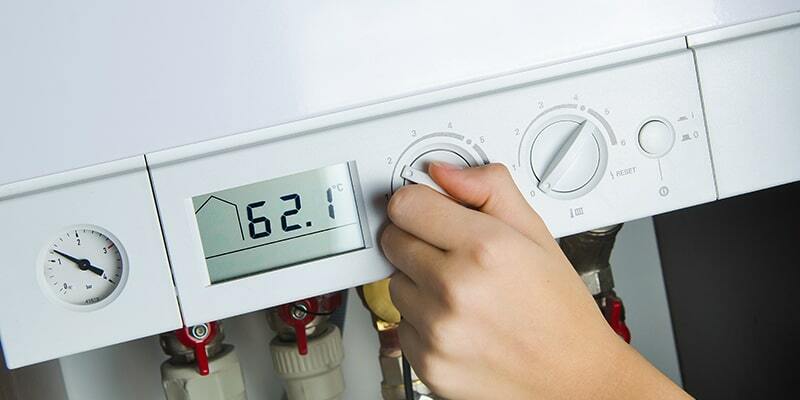 Contact us today to learn more about our complete boiler services. Great prices. Robison, serving Elmsford, Greenburgh, Mount Pleasant, Mount Vernon, New Rochelle, White Plains, Yonkers and surrounding towns in all of Westchester and Putnam counties, NY.